Large cars don’t quite get the love they once did, as buyers are becoming more conscious with their spending and see more value in smaller crossovers. That said, there is something about cruising in a cushy full-size that you can quickly learn to appreciate. Sure, these aren’t rolling couches, like the Lincolns of yesteryear, but there is a night-and-day difference between these large sedans on midsize rigs. While the large car segment has dwindled over the years, it can still be hard to find which is right for you. So we took a deep dive into each model to find the good and bad, and help you determine which is best for you. Top on our list is not a Toyota, Nissan, or Honda. Instead it is a Chevy. 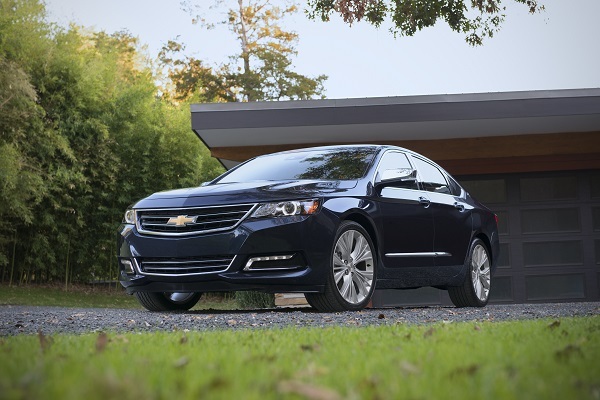 The Impala has steadily improved over the years, going from laughable rental beater to legit competitor in the large-sedan market. And now, it sits atop our list for the best in its segment. Its highlights include its large cabin, soft and compliant ride, surprisingly responsive handling, well-laid-out controls. Loads of features for the money, and a broad price spectrum to fit nearly every level of buyer. Surprisingly, the only notable flaw for the Impala is its smallish rear window that limits rear visibility a bit. Our No. 2 large sedan is yet another relative shock. 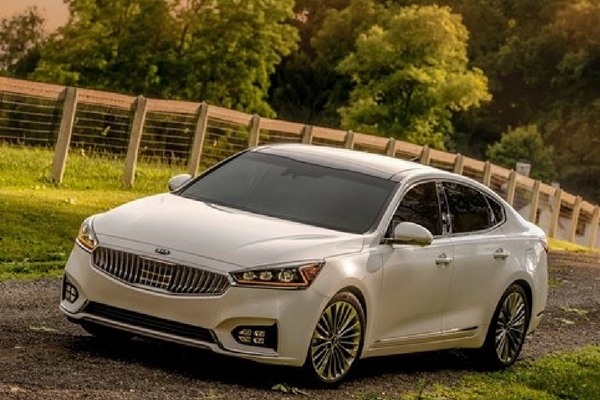 Sure, Kia has worked hard on its image to become more upscale, but few would expect the Cadenza to ring in this high on our list. Well, it does and for good reason. 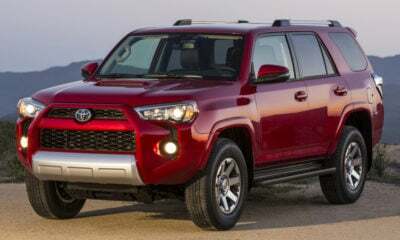 Some of its highlights include its relatively spacey cabin, smooth V-6 engine and transmission, intelligently laid out controls, and its great price for the features it includes. On the downside, though, the Cadenza’s ride is not as soft as some others nor does it handle as well. Other issues include its lack of an all-wheel-drive option, and the “meh” brand perception Kia is still fighting off. Finally, at No. 3 on our list, we come across a brand we’d expect to be near the top: Toyota. 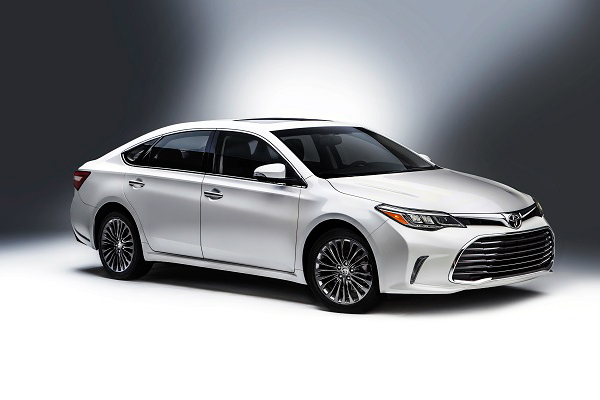 The Avalon is the perfect car for the picky buyer who can’t quite swing that BMW car payment but wants upscale features, a roomy cabin, good V-6 and hybrid fuel economy, notorious reliability, and advanced safety equipment as standard. While the Avalon is a great option, it does let buyers down in a few areas. First, it’s not much more premium than a fully loaded Camry, nor is its cabin any match for the Impala. Another sore spot is road noise, as it’s slightly higher than many would expect in this class. These are all minor issues for a great ride like this, but they are enough to knock it down a few notches. 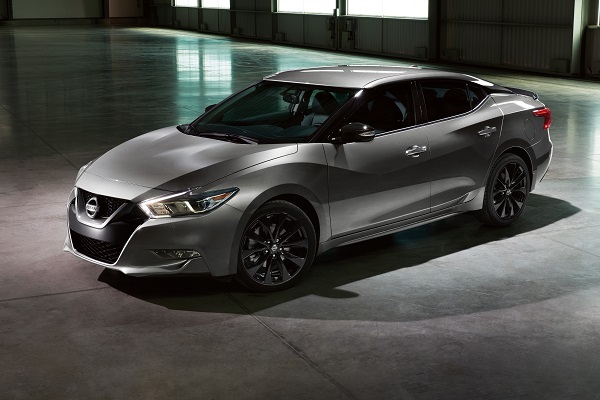 The Maxima received rave reviews when its latest generation debuted, but the market has cooled a bit on it as other models have made huge improvements. That said, the Nissan Maxima is still a solid No. 4 on our list, and it has plenty to offer buyers. Some of its key achievements include its above average acceleration, impressive fuel economy for a V-6, easy-to-use infotainment system, standard navigation, super-comfortable seats, lots of features in higher trims, and its available surround-view camera. Being this far down our list, though, means there are plenty of compromises to be made when buying the Maxima. Tarnishing this stylish sedan is its uncertain identity — is it a sports sedan or a family car? 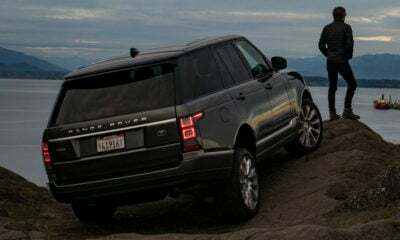 In addition, it’s a stiffer ride, lacks agility, has a heavy steering feel, a droning continuously variable transmission, more cramped interior than the rest of its class, and has a lack of expected luxury amenities in this class. When the Ford Taurus made its return, its sharper design helped it abandon its rental-car roots. 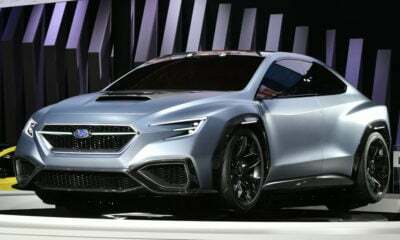 What really shined when it returned and continues to shine today is its SHO model, which boasts a twin-turbo 3.5-liter V-6 with 365 horsepower and 350 pound-feet of torque that routes through an all-wheel-drive system. Sure, it’s not on the performance level as the likes of the higher-spec Chargers, but it’s a solid choice. 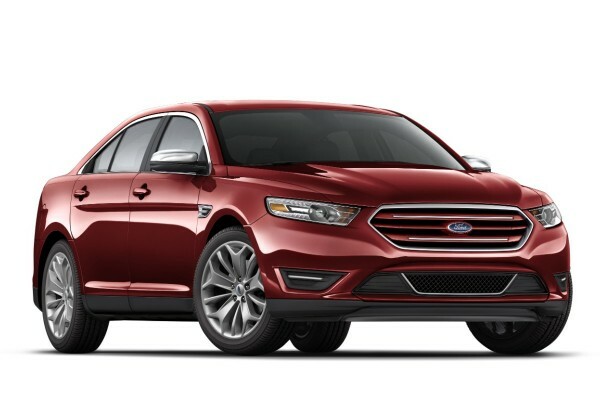 The Taurus also offers a comfy and quiet interior and a slick infotainment system. However, the Taurus does have a few flaws, including its smallish cabin for being such a large vehicle, a lethargic standard V-6, tight visibility, and aggravating touch-sensitive buttons. After some iffy use of the Charger name in the 1980s, the Charger returned with a vengeance in 2006. As the first true performance sedan on our list, its performance is understandably its strongest suits. 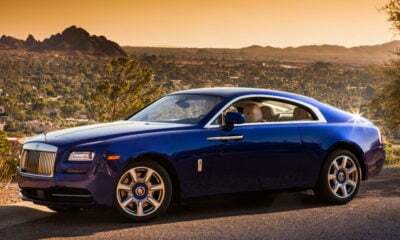 Some of its highlights include its classic-feeling rear-drive setup, snarling SRT models with a nasty Hemi V-8, and even a punchy base V-6 engine. 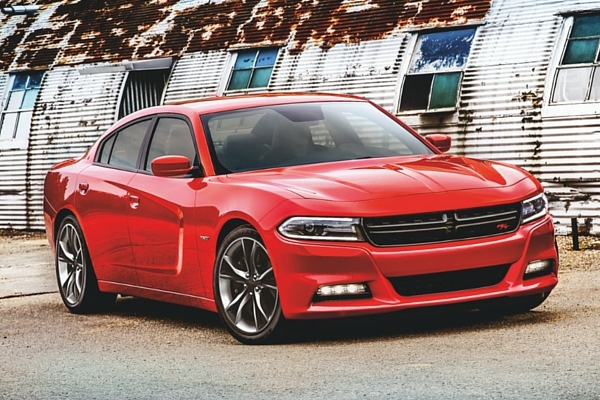 Also making the Charger a good buy are its good road manners, easy-to-use infotainment system, comfortable seating, and well-tuned eight-speed automatic transmission. 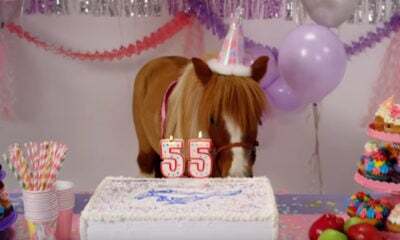 However, there are a few big flaws with the Charger too. 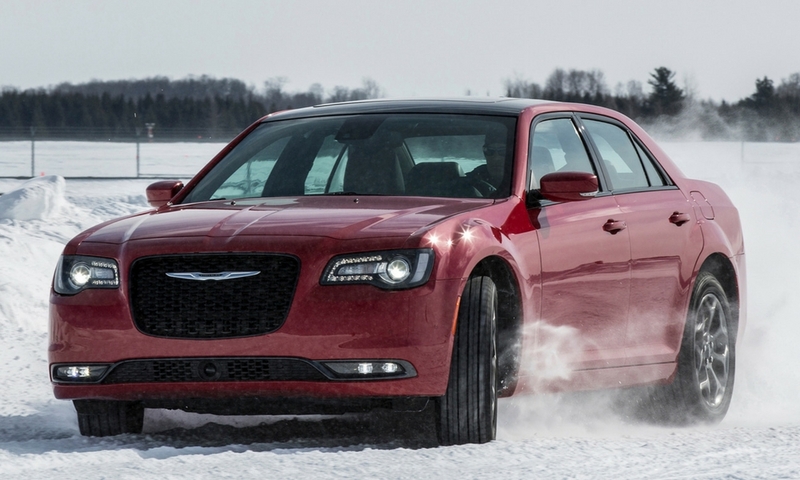 The biggest is reliability, as Dodge has had some quality issues in recent years. But you may also find its poor visibility, annoyingly old-school flap-style exterior door handles, and cop-car-like looks unfavorable. 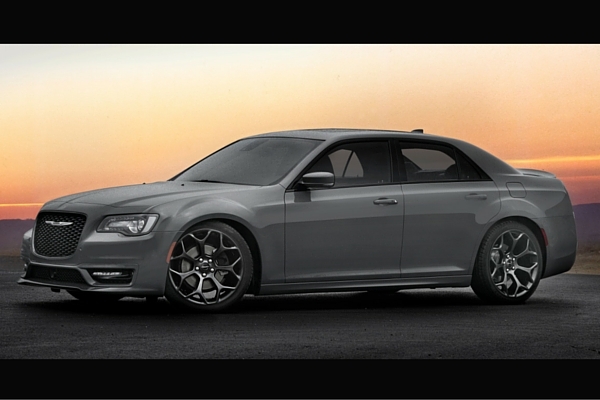 The Charger and Chrysler 300 are pretty much interchangeable at the bottom of our list, as they essentially are the same cars under their skins. However, the 300 takes on more of a luxury feel with its quieter cabin, more upscale features, and a softer ride. Other highlights include its Hemi V-8 power, available all-wheel drive, simple infotainment system, and slick eight-speed transmission. On the downside, the 300 can be quite expensive, its reliability is just as spotty as the Charger’s, and advanced safety equipment costs an arm and a leg. Buyers may also find its interior a touch too simple for a more upscale sedan.